Red Bull is best known for its eponymous energy drink. The most widely consumed energy drink in the world, over four and a half billion cans were sold in 2011 under the popular tag line: “Red Bull gives you wings.” Red Bull is also recognised for sponsorship of various extreme and motor sports. 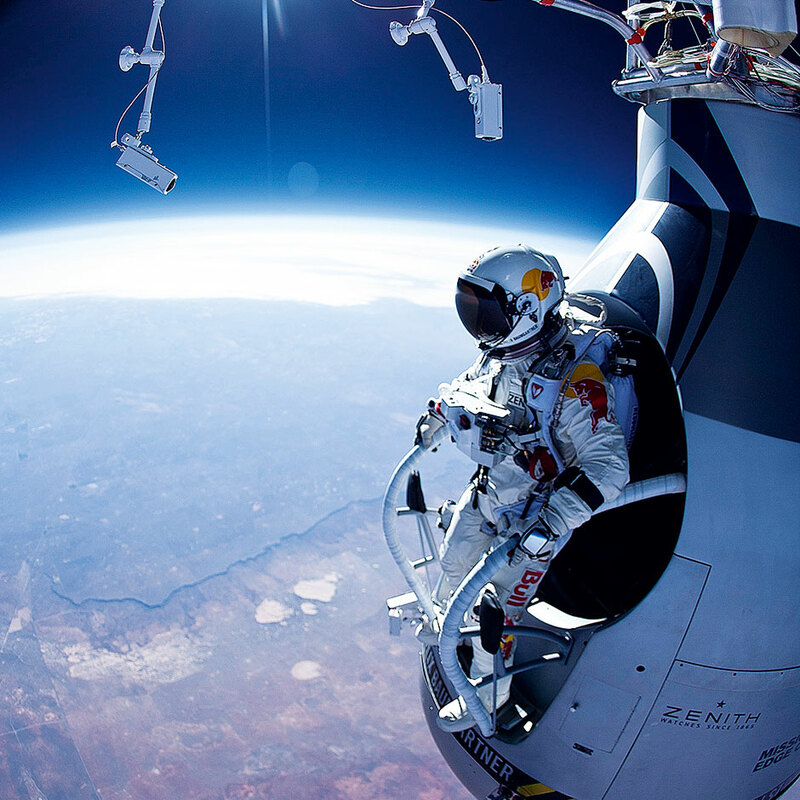 2012 was another successful year, with the Red Bull Stratos project breaking the record for the world’s highest skydive when Felix Baumgartner jumped from an altitude of 24 miles, breaking the sound barrier and freefalling for four minutes, 19 seconds.